Touch dog trainers use pressure to address a wide variety of anxieties. Until now, there just hasnt been a well-designed, inexpensive pressure wrap commonly used for dog anxiety. Thundershirt is changing that! 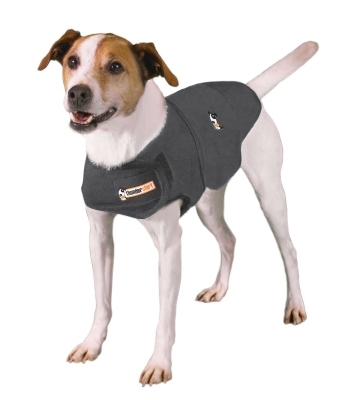 Thousands of veterinarians and dog trainers now recommend Thundershirts for their anxiety cases.